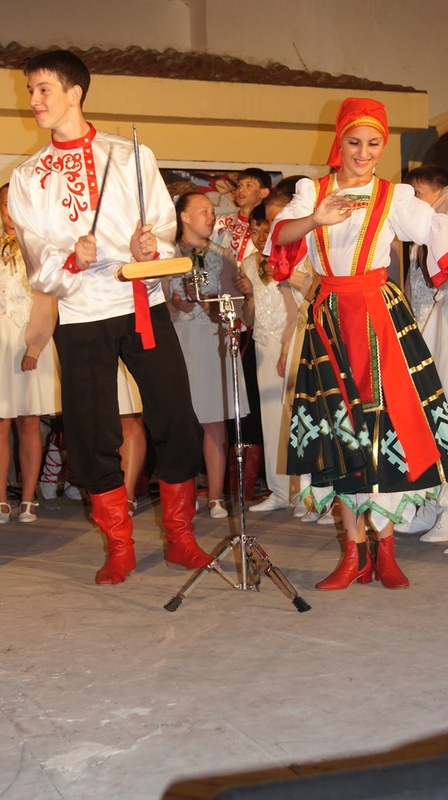 2013. edition was held in town of Crikvenica and Novi Vinodolski from 19. – 23. June 2013. The theme of the 2013. 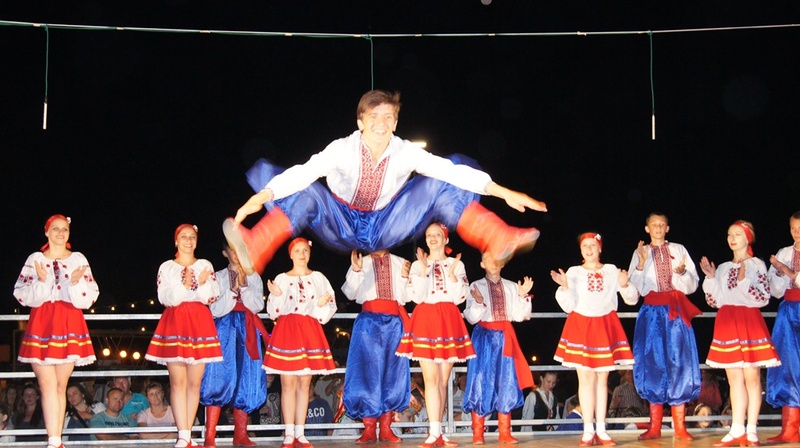 Festival was Croatia’s admittance to EU entitled “To Europe with friends”.